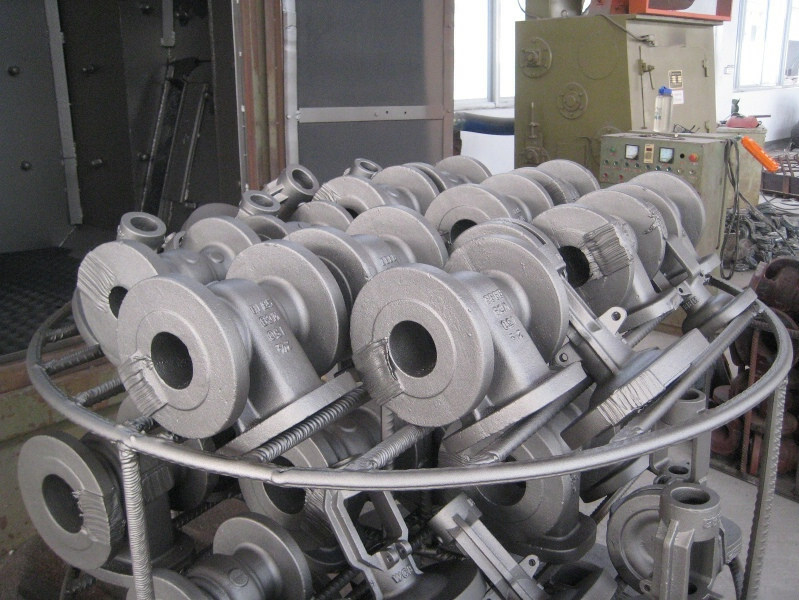 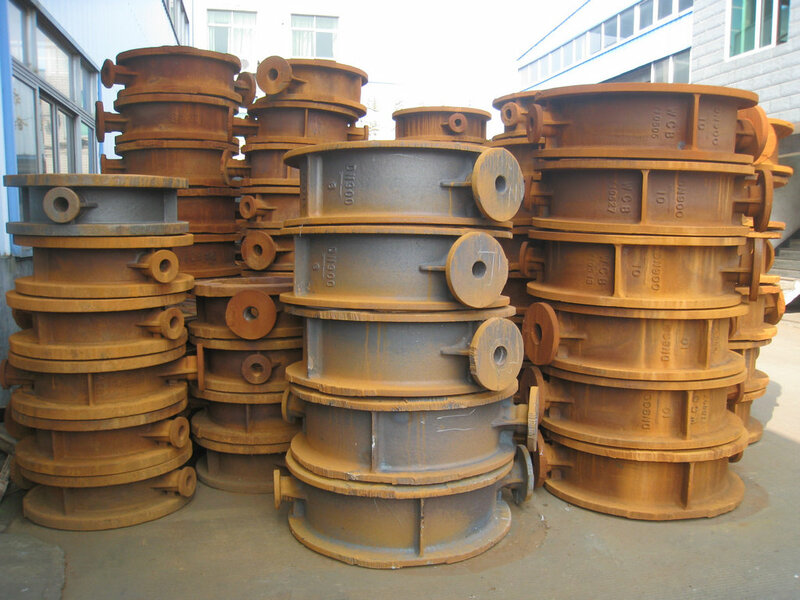 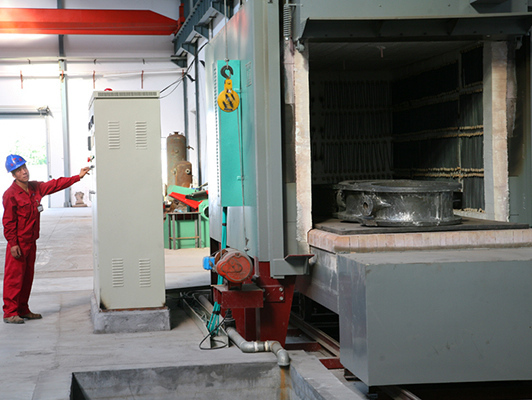 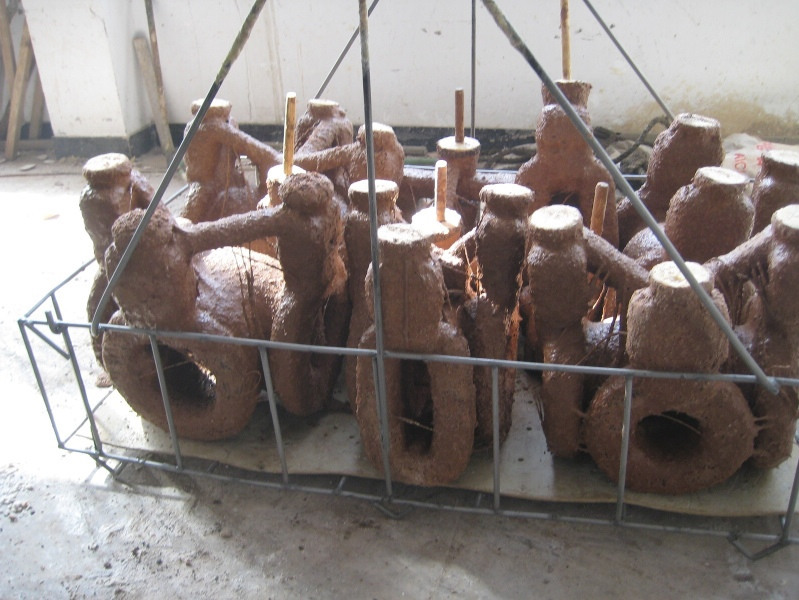 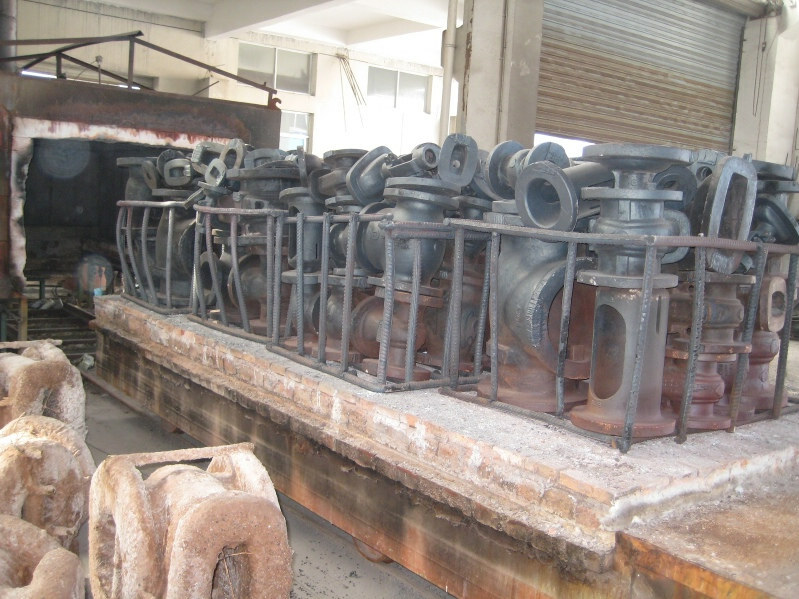 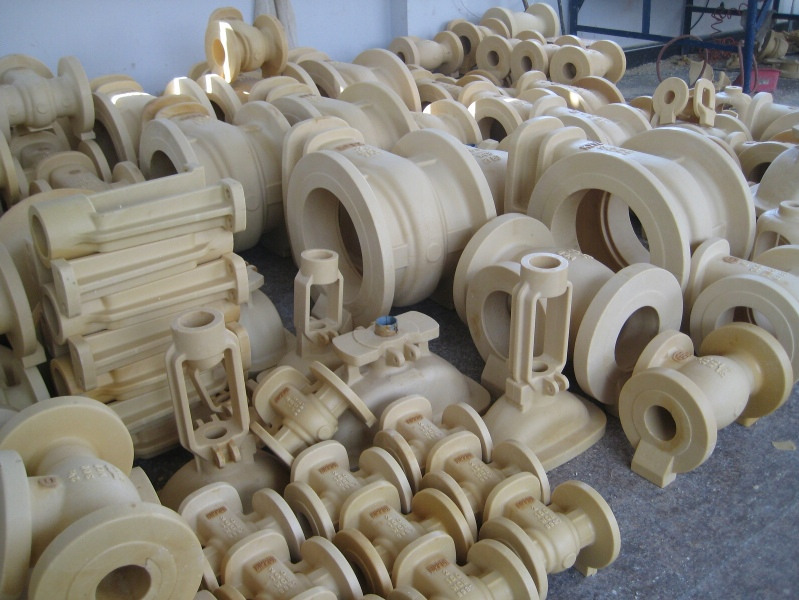 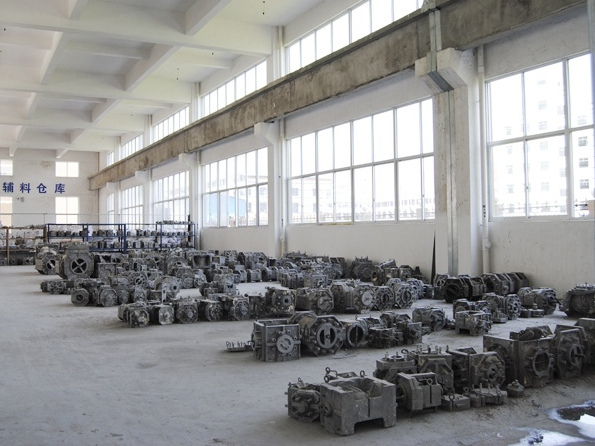 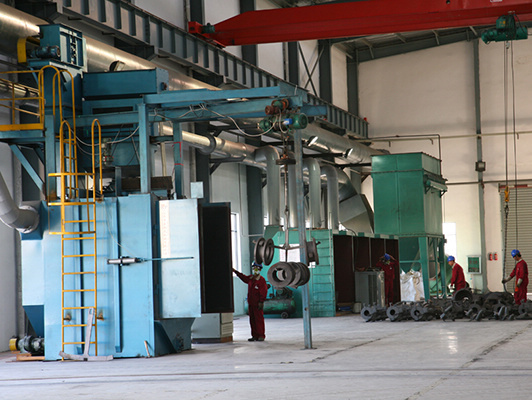 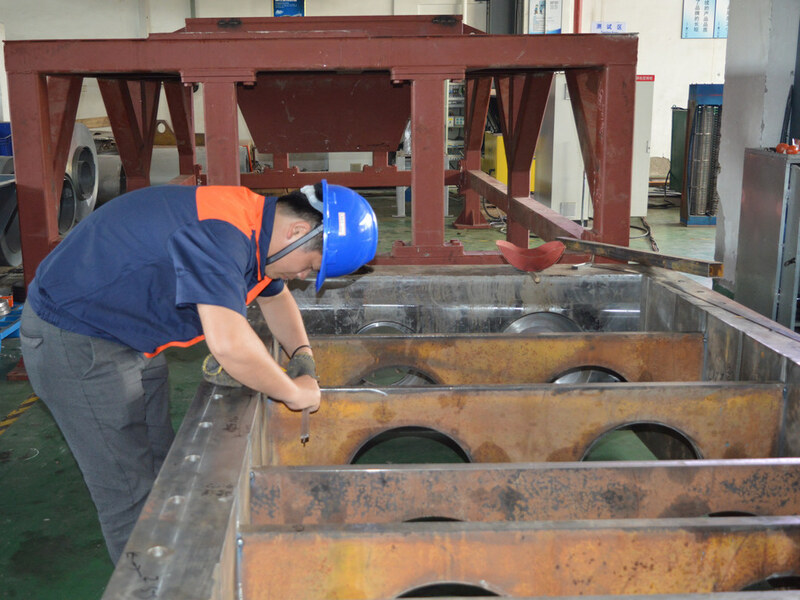 For large size cast industrial valves and shredders, normally there are resin sand casting, sodium silicate casting and silica sol precision casting by wooden mould and aluminum mould through sand blasting and heat treatment. 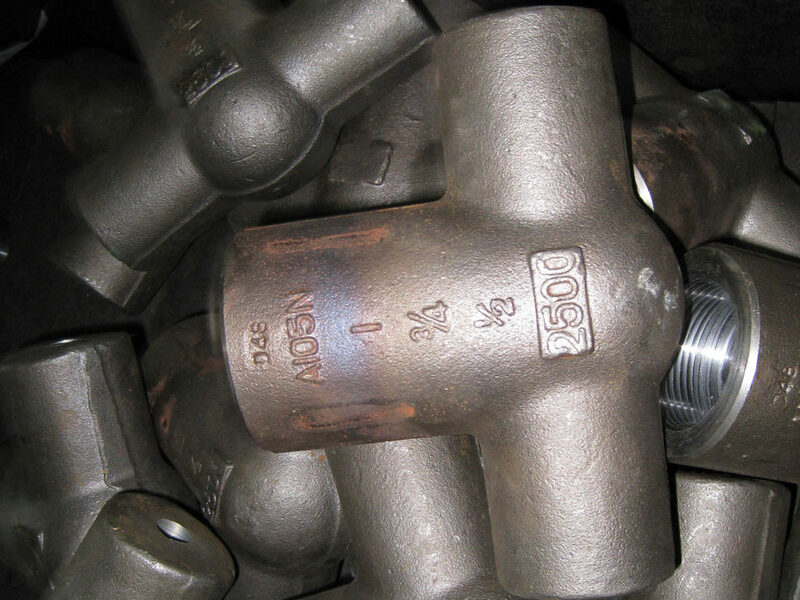 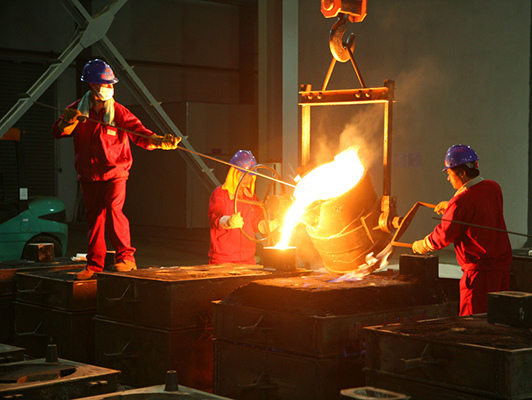 For high pressure small sizes forged industrial valves, there are open-die forging and close-die forging. 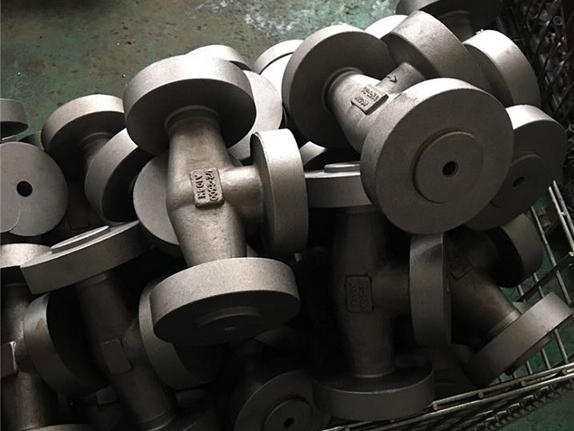 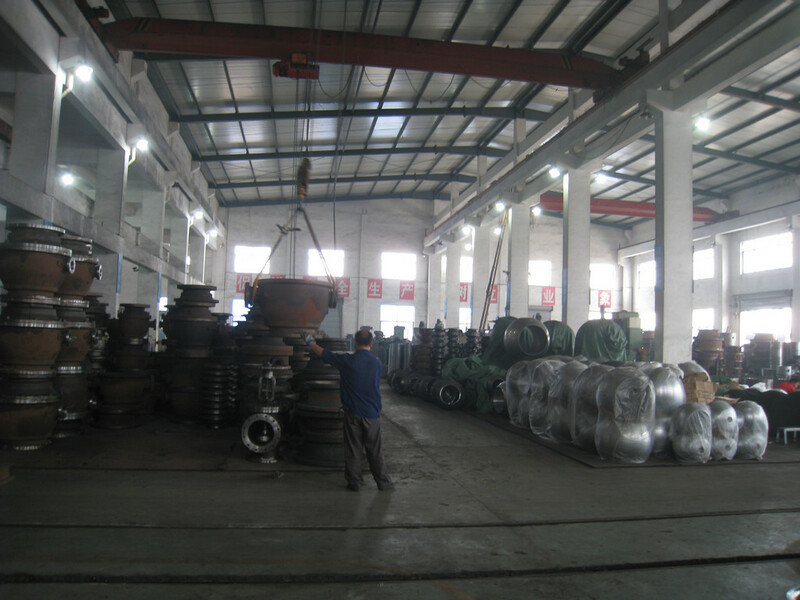 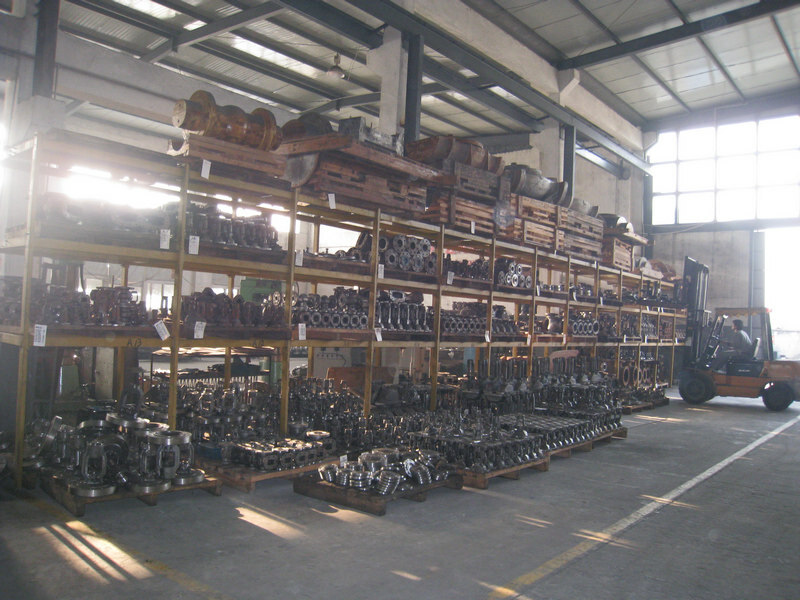 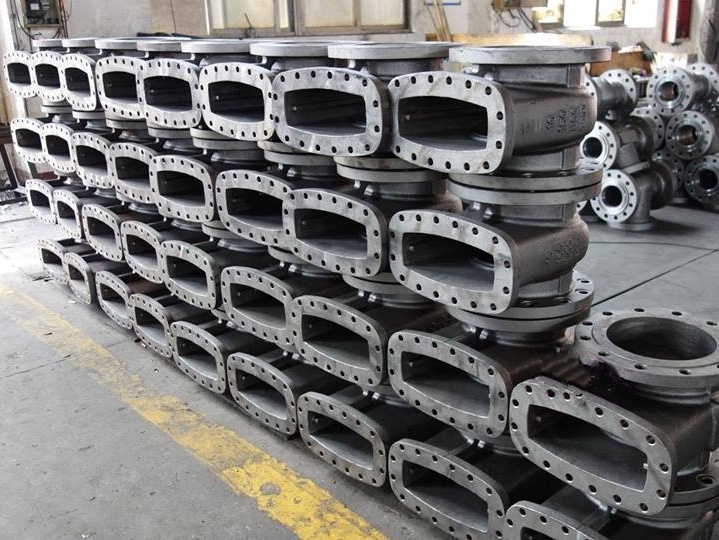 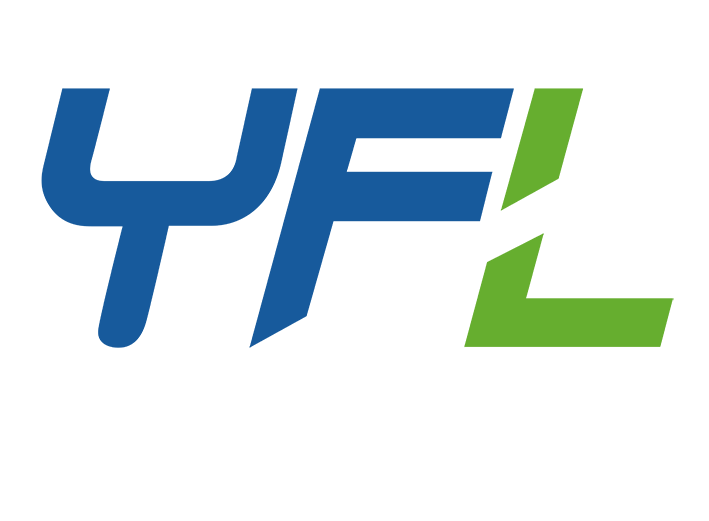 There are cast & forged body, cast & forged bonnet, cast & forged wedge, cast & forged disc, cast & forged ball, cast & forged plug, cast yoke, forged stem for shredder, ball valve, butterfly valve, gate valve, globe valve, check valve, plug valve.